In the following, we present the setting for the numerical experiments. Numerical grid: $N_x=300$ in space, $N_t=100$ in time. Figure 1: $\alpha_c=\alpha_s=0$. Figure 2: $\alpha_c=0.01$, $\alpha_s=0$. Figure 3: $\alpha_c=0$, $\alpha_s=0.65$. 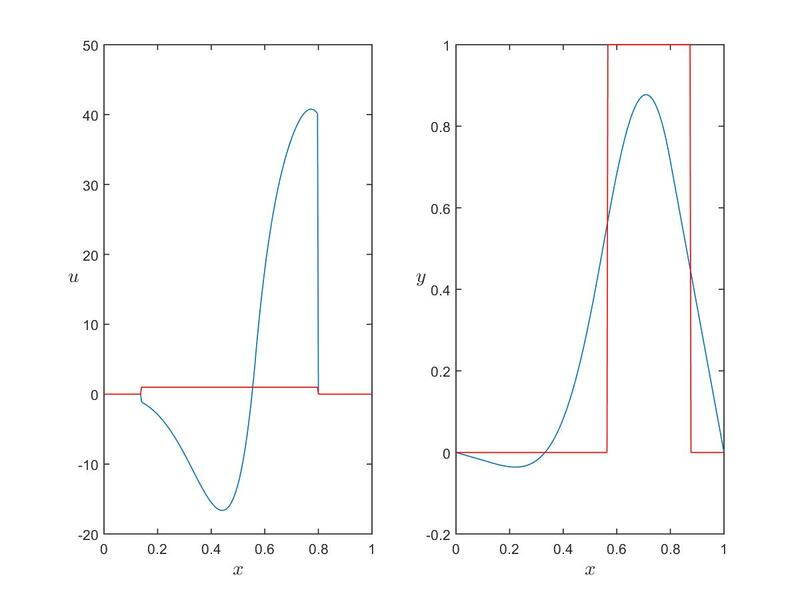 Figure 4a: Optimal control for $\alpha_c=\alpha_s=0$. 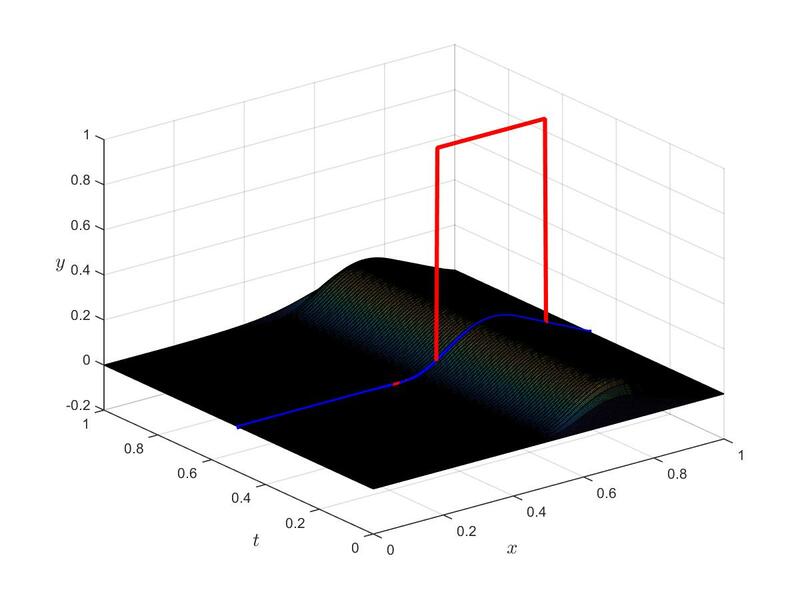 In red, the controllable subdomain; in blue, the stationary optimal controls. 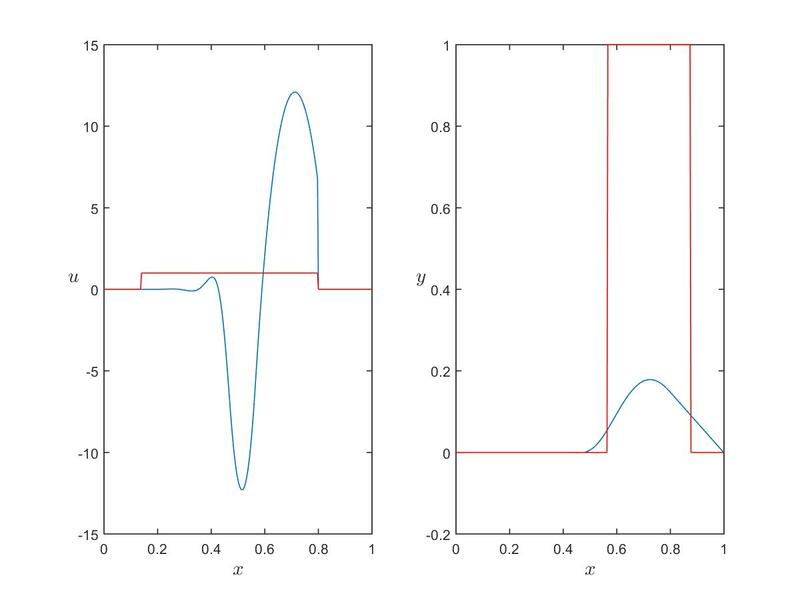 Figure 4b: Optimal control for $\alpha_c=0.01$, $\alpha_s=0$. 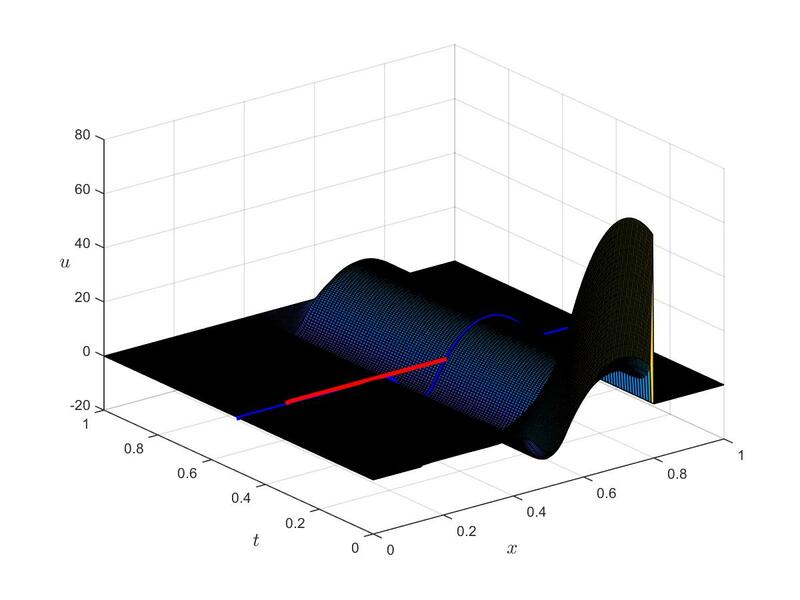 In red, the controllable subdomain; in blue, the stationary optimal controls. 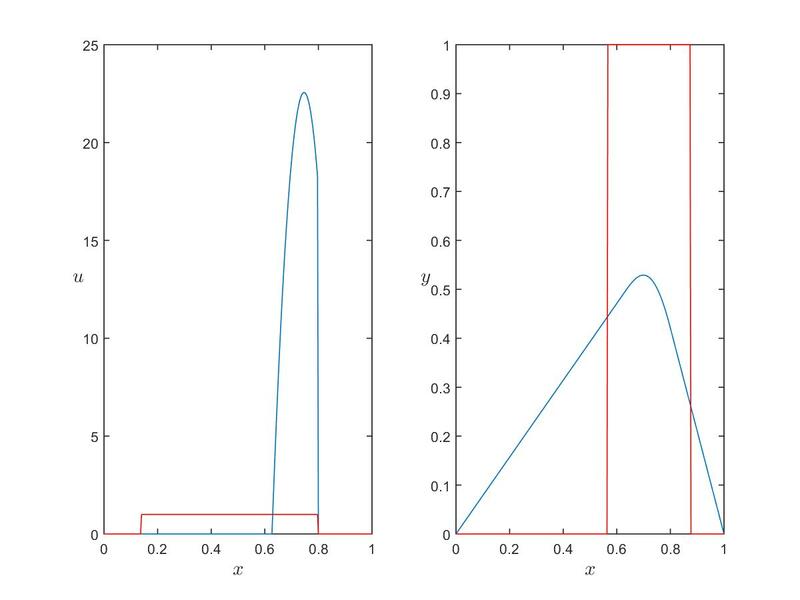 Figure 4c: Optimal control for $\alpha_c=0$, $\alpha_s=0.65$. In red, the controllable subdomain; in blue, the stationary optimal controls. Figure 5a: Optimal state for $\alpha_c=\alpha_s=0$ . 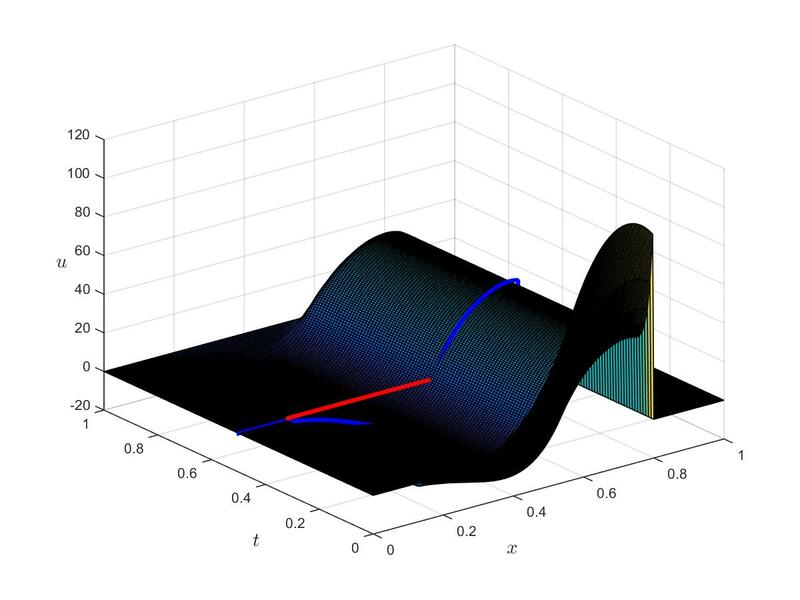 In red, the target $z$; in blue, the stationary optimal states. 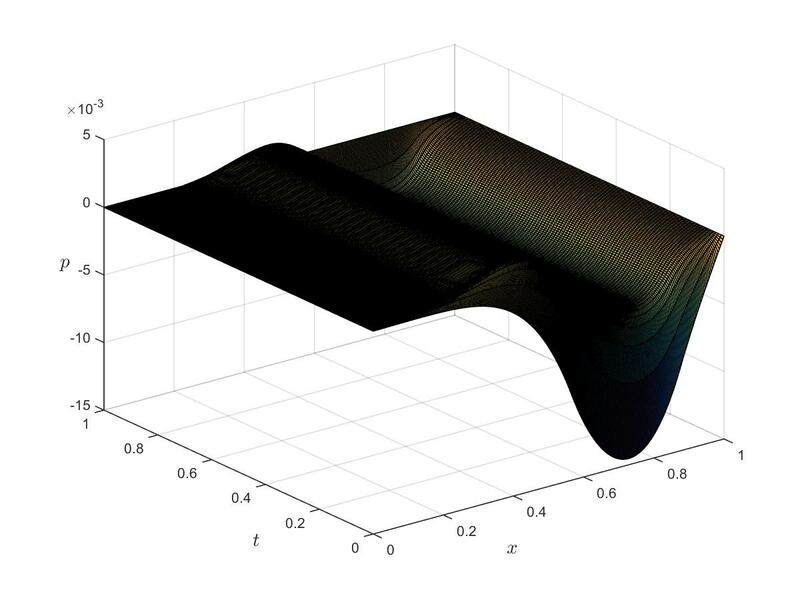 Figure 5b: Optimal state for $\alpha_c=0.01$, $\alpha_s=0$. 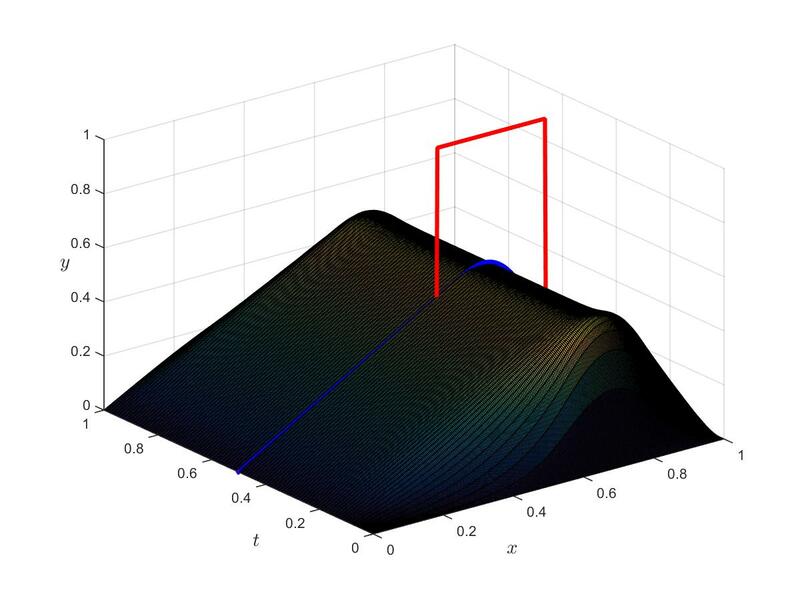 In red, the target $z$; in blue, the stationary optimal states. 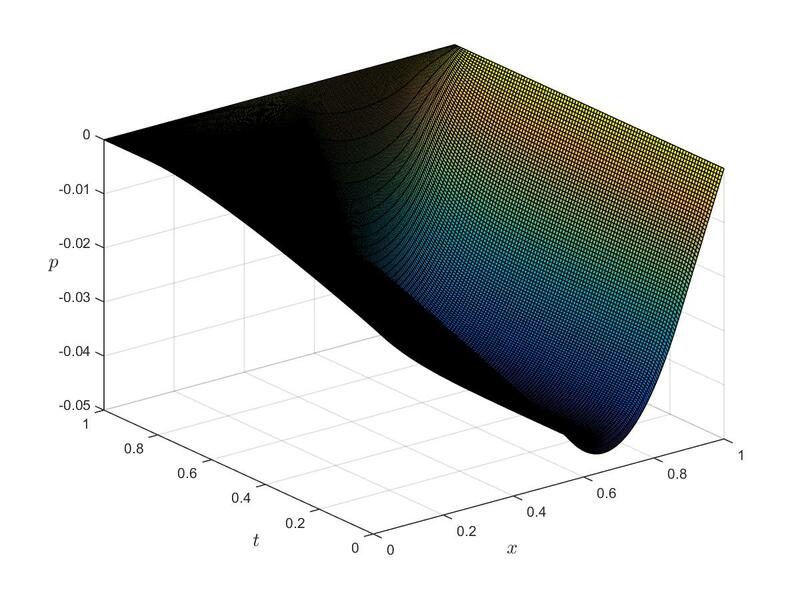 Figure 5c: Optimal state for $\alpha_c=0$, $\alpha_s=0.65$. 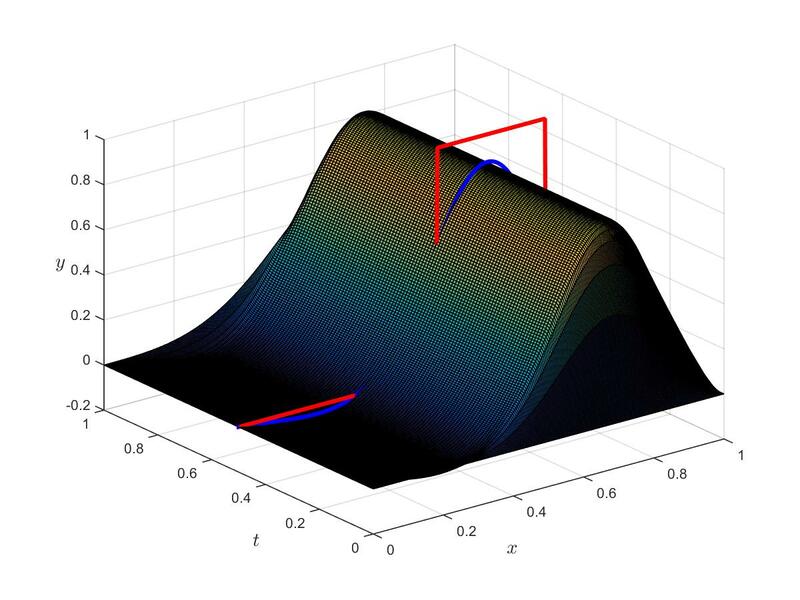 In red, the target $z$; in blue, the stationary optimal states. Figure 6a: Optimal adjoint for $\alpha_c=\alpha_s=0$. 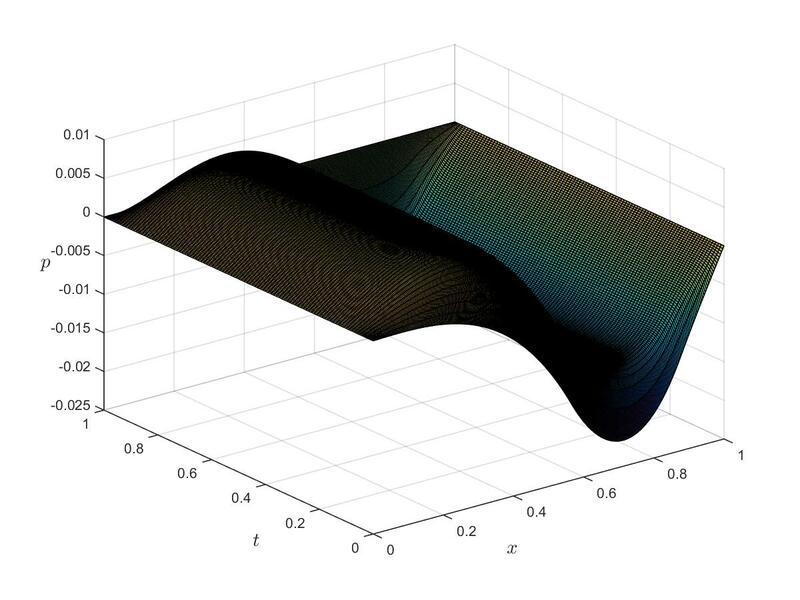 Figure 6b: Optimal adjoint for $\alpha_c=0.01$, $\alpha_s=0$. 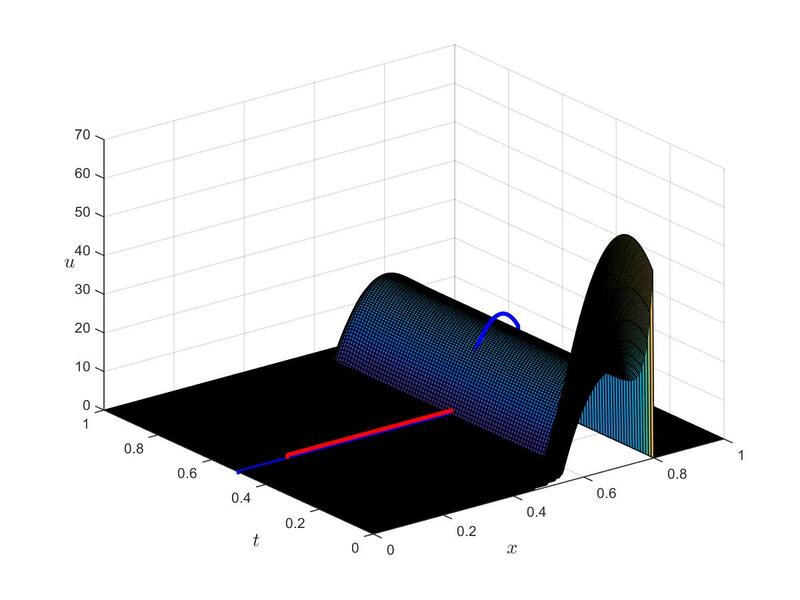 Figure 6c: Optimal adjoint for $\alpha_c=0$, $\alpha_s=0.65$. Peypouquet, J. Convex optimization in normed spaces: theory, methods and examples. With a foreword by Hedy Attouch. Springer Briefs in Optimization. Springer, Cham, 2015. xiv+124 pp.